The company Maiale Brado di Norcia is really curious. You can perceive their love for their work that comes from the family management. 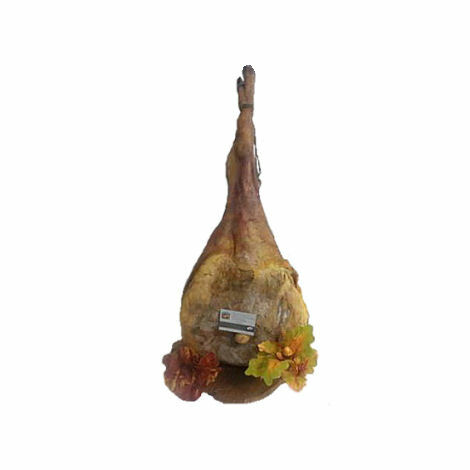 They produce high quality salami that follow the times and traditional processing of the art of Norcino. 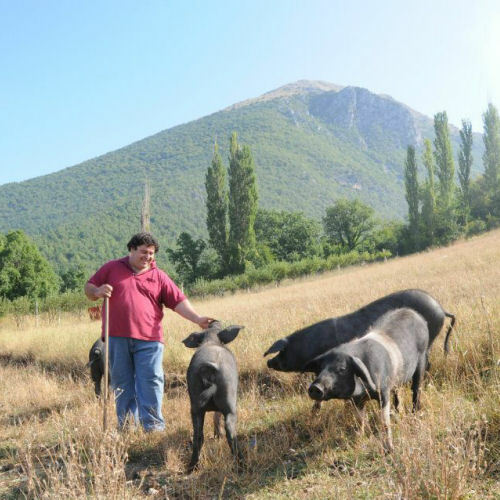 The owners care a lot about their closed-cycle breeding: the pigs are born and grow in the Norcina land, in the pastures and woods that are inside the Sibillini Mountains National Park, an uncontaminated area. In estate sempre aperti. In inverno su prenotazione.